Thick gauge metal, pre-made settings, and bails! This class will push your skills and reinforce how to solder each piece the best way. Our goal in this class is not to overheat smaller pieces while getting the thick gauge metal hot to solder it all together. 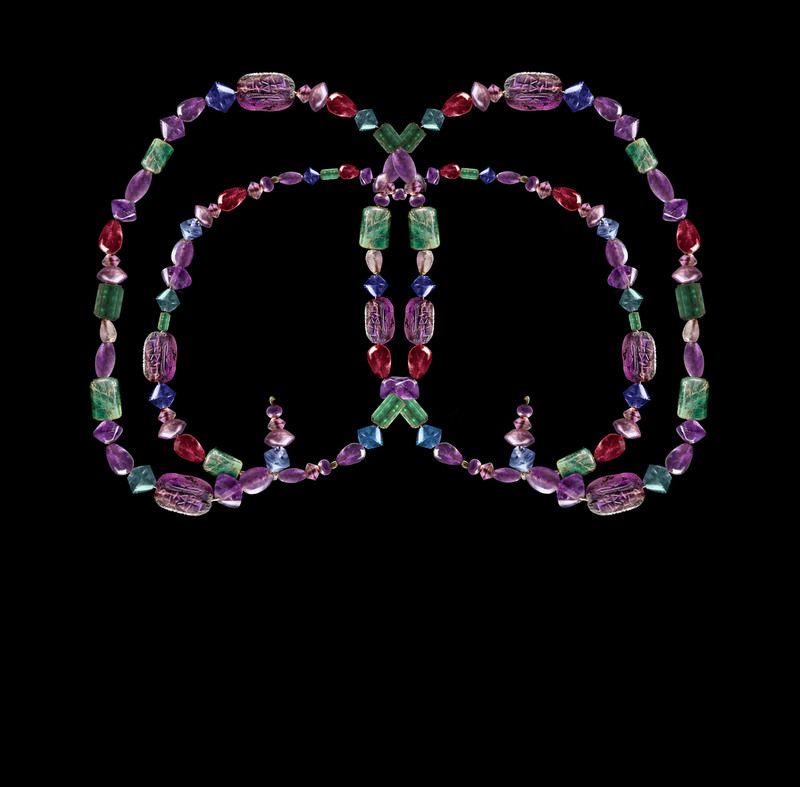 All while creating an amazing one-of-a-kind pendant. You will be sawing sheet metal and playing with cz’s. You can have up to 5 czs and settings in the class. You can design out your own piece, or you can use one of our templates. 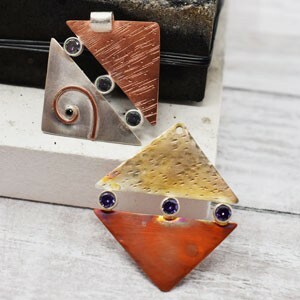 We will be using sterling silver and copper metal for this class. Need to have taken one soldering class before taking this class.